The Charles circular light is the ideal piece for your kitchen due to its fashionable look and practicality. The satin nickel finish adds a sleek and classy look to the under cabinet light, whereas the circular design is sleek and simple. 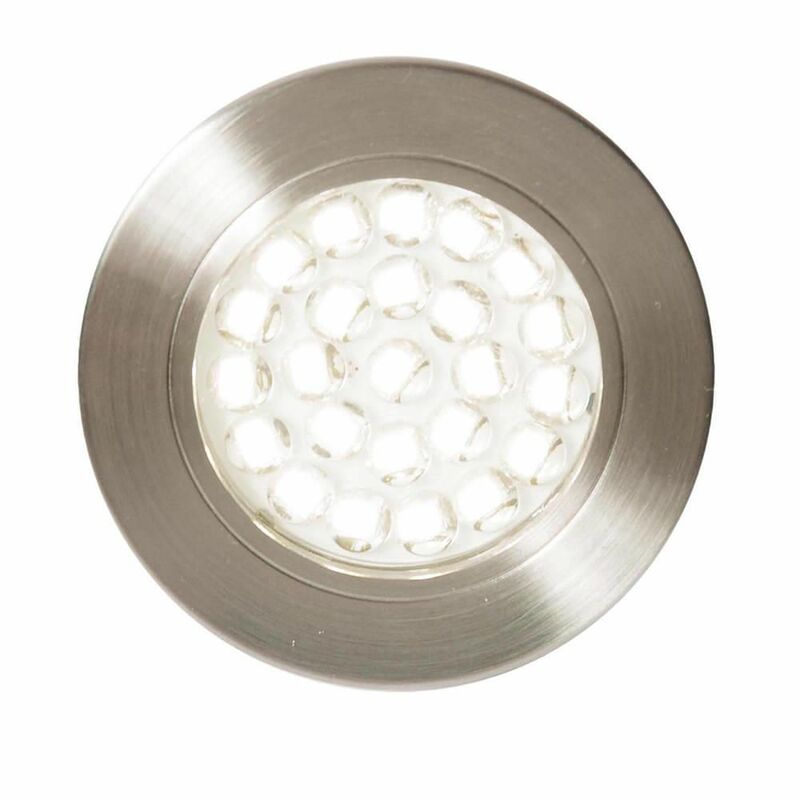 The light has an integrated LED feature, which ensures that the light is energy efficient and durable. 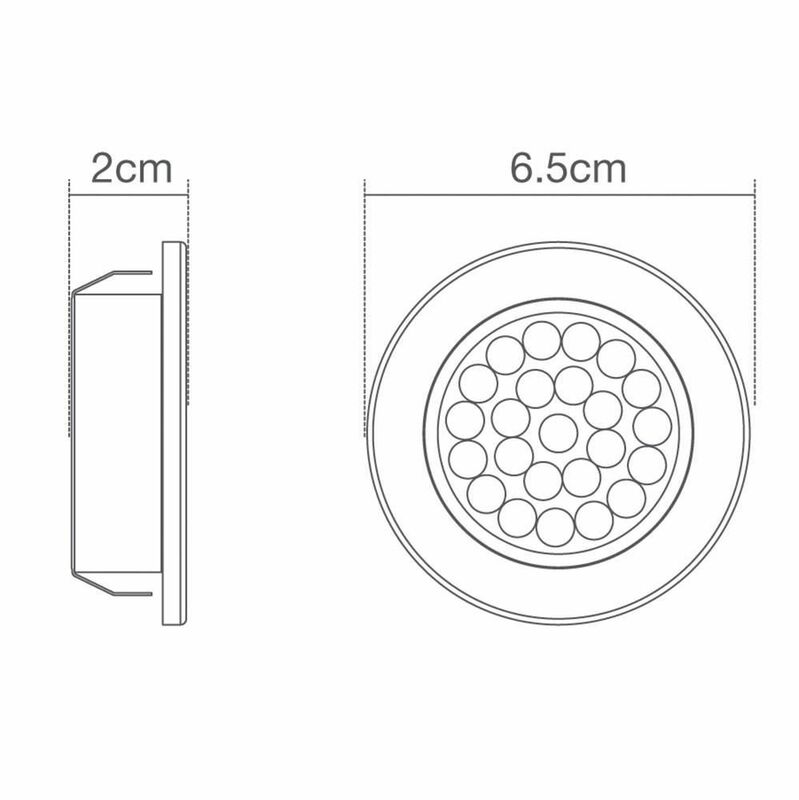 This piece also has an IP44 rating, meaning it is suitable for kitchen and bathroom spaces.